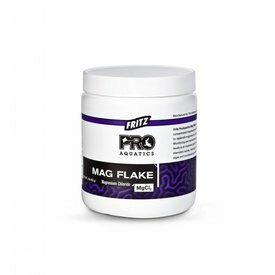 FritzPro Magnesium Chloride is a high-quality concentrated magnesium salt that is designed to replenish magnesium in captive reef systems. 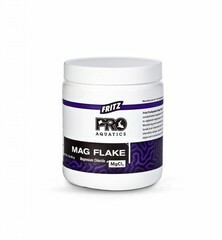 Fritz Algae Clean Out is the most concentrated EPA-registered algaecide formula available. 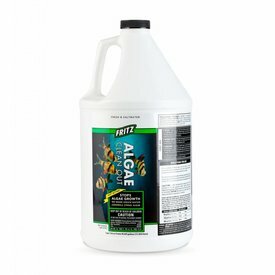 Fritz Algae Clean Out is effective in both freshwater and saltwater aquariums, fountains and small ponds. It is impossible to maintain a healthy, vibrant marine aquarium without also maintaining the proper levels of calcium and alkalinity. 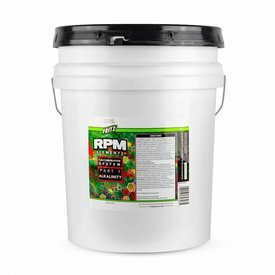 Fritz RPM Calcium Buffer System allows aquarists to maintain these two critical components in their proper ionic balance. 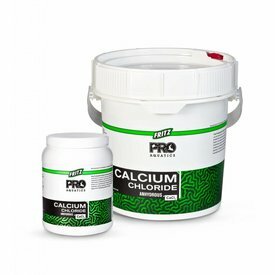 FritzPro Calcium Chloride Anhydrous can be used alone or as part of a two part calcium and alkalinity supplement system to raise calcium levels in enclosed reef systems.